Tina joined Epiphany Law in July, 2015. 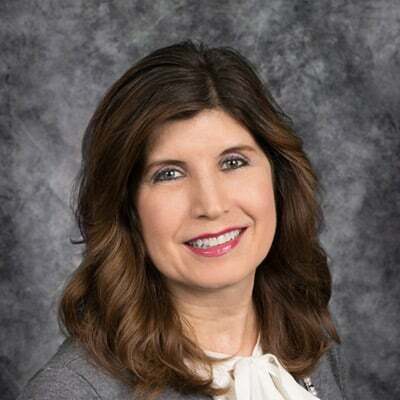 She studied Secretarial Science at Fox Valley Technical College and brings to the firm a broad background in Administrative Support and Customer Service experience. Her responsibilities include the timely and efficient management of clients and visitors, telephone calls and messages, as well as a variety of administrative tasks that support client services, collections, assisting the paralegals with overflow work, and presentation of a professional office. Tina’s personal interests include cooking, walking, yoga and decorating. She also enjoys spending time with her husband and daughter, caring for their family cat, visiting with family and friends, shopping and attending musical/sporting events.